Today's show is somewhat of a request of a friend of me, a man who lived in Chicago in the early fifties and he used to visit the clubs on the South Side of Chicago, such as the famous DeLisa. He asked me to help him acquire some music related to his old friend and DJ Al Benson for his own radio show that he does every Sunday on WSLR of Sarasota, FL. 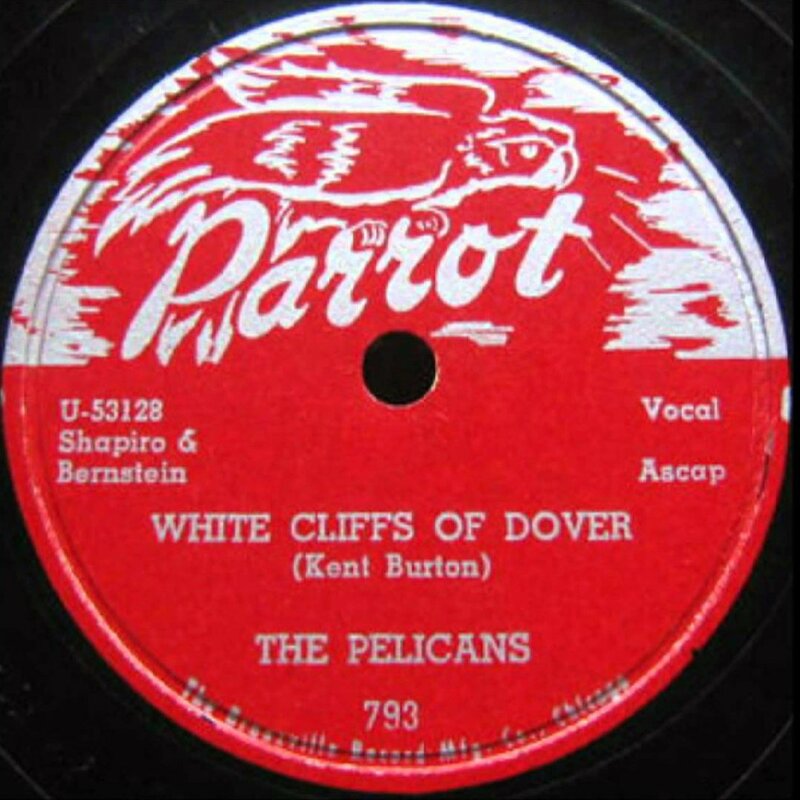 I turned this request into a radio show on Al Benson's record label, Parrot, and that gives a nice insight in the Chicago Rhythm & Blues scene; and information is easy to find, thanks to the groundbreaking research work of the Red Saunders Research Foundation.